There are few moments in life that induce more peace and calmness than sipping a cup of delicious hand-roasted organic coffee. This amazing beverage is more than a way to keep you alert and improve focus; it's also a source of potent plant-based antioxidants. For many people, it's the single greatest source of antioxidants in their entire diet! To bring you the world's cleanest, most potent and delicious organic coffee beans, we searched the world for Fair Trade coffee beans that test extremely clean in our science lab. Then we have those coffee beans hand-roasted and packaged the very same day. The coffee is still warm when we pack it! 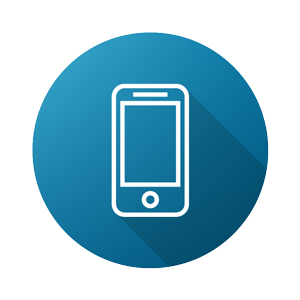 By using state-of-the-art packaging methods, we require no preservatives or chemicals whatsoever. The result is unparalleled taste and aroma with none of the pesticides, chemicals or synthetic that you might find in other coffee products. Enjoy the blends that appeal to you the most by getting our single 12-ounce bags, or pick up our discounted multi-packs and sample them all! 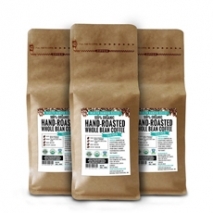 You haven’t had real coffee until you taste the hand-roasted one! Yes, I want Fair Trade coffee! We have selected unique coffee blends in order to appeal to your most distinctive taste requirements. 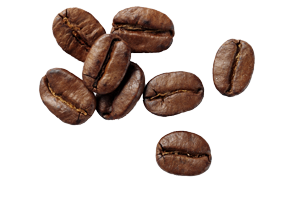 They all have a few things in common: they are DELICIOUS, Fair Trade and hand-roasted. Customers absolutely RAVE about the taste and aroma! Any organic coffee lover must try these at least once. 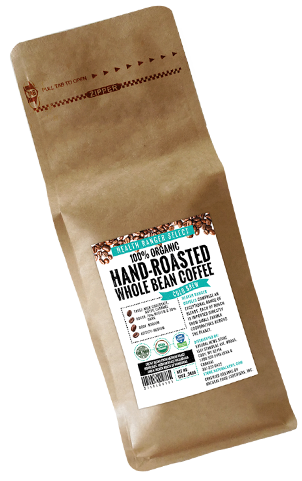 Our organic Sumatra blend comes from the region where the best coffee in Indonesia is grown, Sumatra. 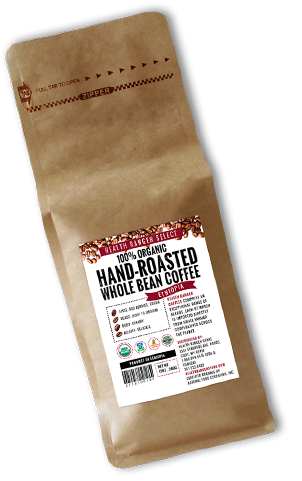 It is a medium roast, with an earthy flavor, a full-bodied taste and a cherry aroma. It was created by the Permata Gayo co-op as a way to help residents of the Gayo region gain a steady income from Fair Trade coffee.  Health Ranger’s Ethiopia blend comes from the Sidama Coffee Farmers’ Cooperative Union, which is comprised of nearly 100,000 Ethiopian farmers. The Sidama region has a longstanding Fair Trade coffee production tradition; this craft helped its inhabitants gain funds for roads, bridges, electricity and schools. The coffee they craft is a light-to-medium roast with a creamy body and a slight taste of red berries and cocoa. The Honey Processed Honduras blend comes from the country’s COMSA co-op. In order to produce this unique blend, they use innovative practices and methods such as mixing natural and wet processing. The result is a clean, slightly sweet coffee with a touch of tropical fruit and hints of honey. The Health Ranger’s El Guapo blend is ideal for those who love espresso, but want a more special taste. 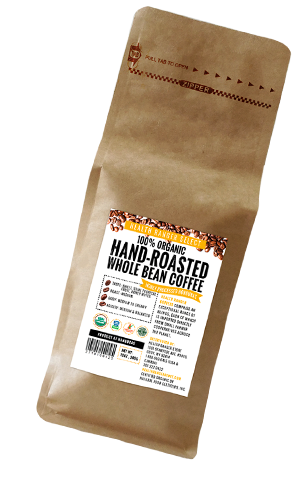 It uses semi-washed coffee beans as a base to give the shot a creamy, sweet-and-savory flavor, then is rounded out with a rotating roaster of brighter coffees that add unique complexity to the taste. It's fruity, sweet and intense – one of the most complex aromas in Fair Trade, organic coffee blends. Decaf Peru – 100% organic coffee beans, hand-roasted and sourced from the Cooperativa Agraria Caftealera Jose Gabrial Condorcanqui in Coyona, Peru. Instead of the modern washing method, the farmers here use a natural process for their Fair Trade, organic coffee: they simply allow the coffee beans to be slowly sun-dried inside the coffee cherry. 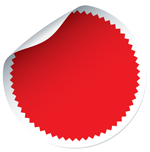 The result is a unique decaffeinated organic coffee, with a distinctive taste and an unforgettable aroma. I want to try Decaf Peru! Organic coffee doesn't have to be piping hot. During the summer, a cold brew coffee helps cool your body with a delicious, energy-boosting beverage that's filled with antioxidants. Our unique cold brew coffee blend is created from a medium roast and a French roast from Honduras combined with another medium roast from Nicaragua. Silky smooth flavor with hints of caramel... a creamy, sweet and savory aroma unmatched by other coffees. coffee on a daily basis? Coffee has important organic compounds and nutrients: B-family vitamins (niacin, riboflavin and pantothenic acid), potassium, magnesium and manganese. Due to its natural caffeine content, organic coffee helps you stay alert and focused when consumed in balance with other foods. Yes, I want organic coffee beans! Because you know what you put in your body – Fair Trade, hand-roasted organic coffee is the cleanest coffee you'll find. 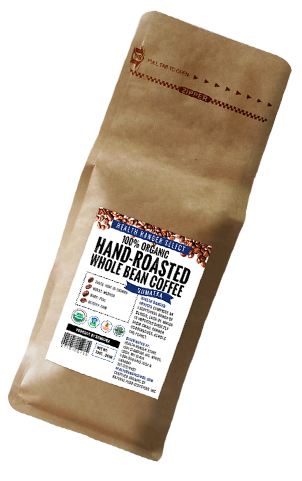 Because you enjoy delicious taste in your hand-roasted, organic coffee, with no added chemicals or preservatives. 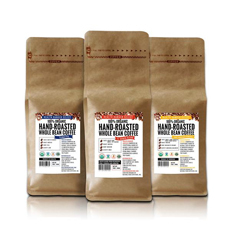 Because you help farmers all over the world gain sustainable income by buying Fair Trade hand-roasted coffee that ultimately supports their local communities. Because you fight against poverty and child labor – Fair Trade organic coffee farms do not employ underage laborers. Because you help save the Earth – all Fair Trade farmers must follow environment-friendly procedures for manufacturing coffee, as well as for waste disposal. Because you become a better citizen of the world and get to enjoy the amazing aroma of hand-roasted coffee at the same time. Why should you opt for Fair Trade organic coffee? 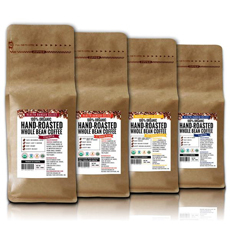 Why choose Health Ranger's 100% Organic Hand-Roasted Whole Bean Coffee? - Our organic coffee beans are lab verified for heavy metals and contaminants. Yes, I want Non-GMO coffee! "I'm a coffee connoisseur and I don't mind spending good money for the best coffee I can find. And this [El Guapo Blend] is the best coffee I've ever had." "This is the best tasting coffee I have had since the 1970's. I also don't get jittery after drinking a cup of it like I do with the other coffee on the market." "I finally tried this coffee and it's delicious! I have switched my household from Starbucks whole bean coffee to this and will never look back. 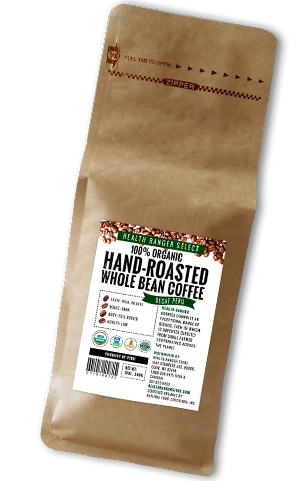 Thank you Health Ranger, for offering an organic, fair-trade, heavy metals verified whole bean coffee product that is delicious and competitively priced." 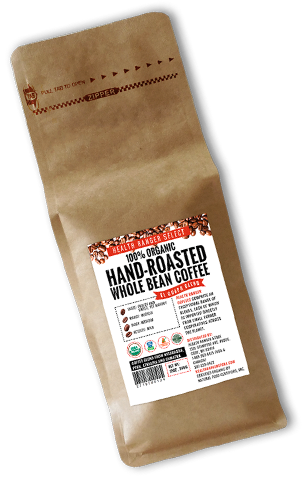 Enjoy the finest selection of hand-roasted, organic coffee beans in the world now at a discounted price. Sample them all or get the one you like best!